God completely overwhelmed me this past week. His faithfulness is amazing. My sweet friend and sister in Christ, Ami Chapman is writing this blog series on “Staying Gold” in the midst of a certain season or circumstance. It just so happened that she asked me to write a guest post the day after a glorious moment with the Lord. God never fails to show up! Click here to continue reading the full blog. I promise it is worth the extra click! ​* This blog post, Stay Gold first appeared on Robin Hill Lane's blog. 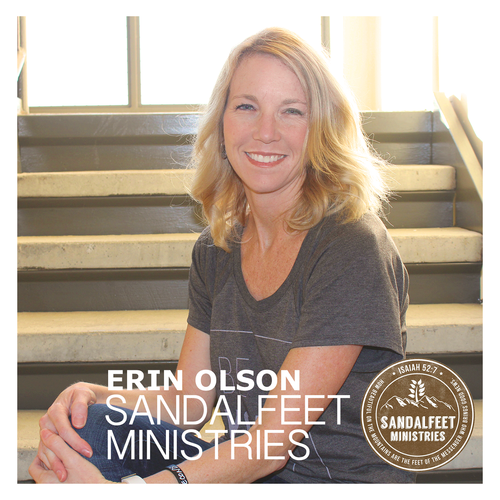 Be sure and check out Erin Olson's latest Bible study, Forgiveness-Unforgiveness: Revealed Through Your Fruits. You can purchase it directly here.